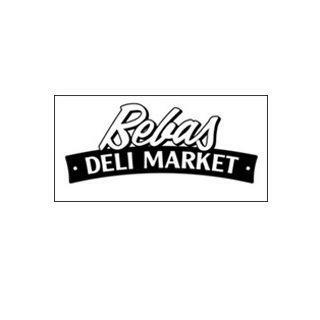 Beba’s Deli offers a convenient selection of breakfast and lunch items. 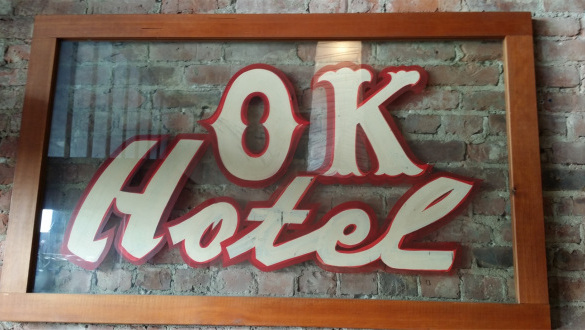 Great selection, fast service, reasonable prices will keep you coming back here! A non-profit, community gallery, featuring local artists, from all skill levels open monthly for Pioneer Square’s First Thursday Art Walk.